Just spotted - Stokke Limited Edition pink Xplory! Just spotted – Stokke Limited Edition pink Xplory! Pink lovers rejoice! There’s a new Xplory on the block but she won’t be around forever. 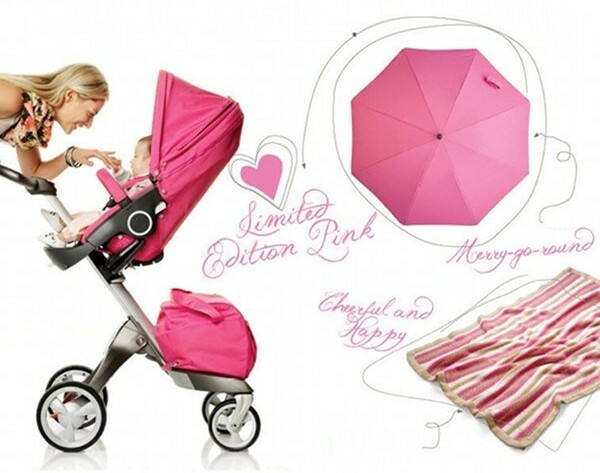 Just spotted on Stokke USA and Canada’s Facebook page is the announcement of the new limited edition pink Xplory. There’s a co-ordinating knitted blanket and parasol which perfectly polish the pink Xplory look. We’ve got early risers and incurable night owls on the Babyology team so you can rest assured we have our fingers on the pulse. We’re pleased to say this delicious version will be coming to Australia! We’ll keep you updated with timing and stockist. Don’t forget to check out our Chooser to compare the Xplory with other prams currently on the market. If you want to read about the Xplory, have a look at our past Stokke Xplory content. 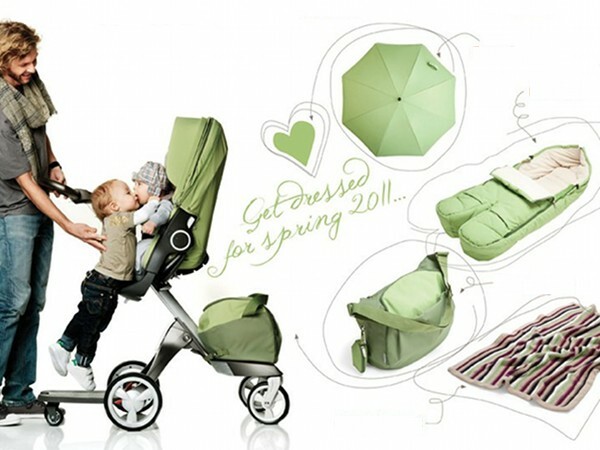 Update – Stokke has just released a picture of a light green new edition!